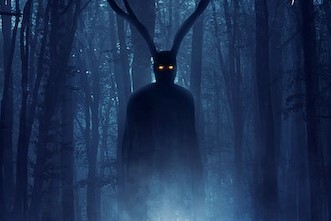 Momentum Pictures have announced March 7th as the On Demand/Digital premiere of their black-as-night horror thriller Devil in the Dark, the new film from director Tim J. Brown (The Cradle). Devil in the Dark stars Robin Dunne (Syfy’s Sanctuary), Dan Payne (Star Trek Beyond), Daniel Cudmore (X-Men: Days of Future Past) and Briana Buckmaster (The CW’s Supernatural). 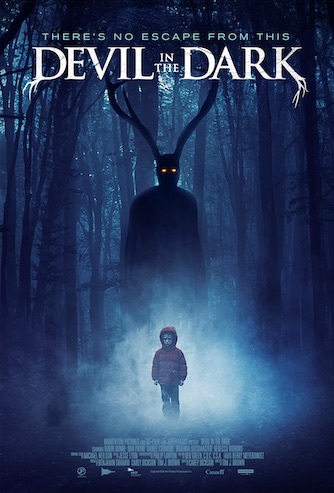 For more on the movie go to the Momentum Pictures official site.